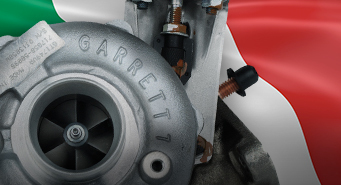 Every Garrett® turbo distributed through the global Aftermarket meets the specification demanded by the original car and truck manufacturer. 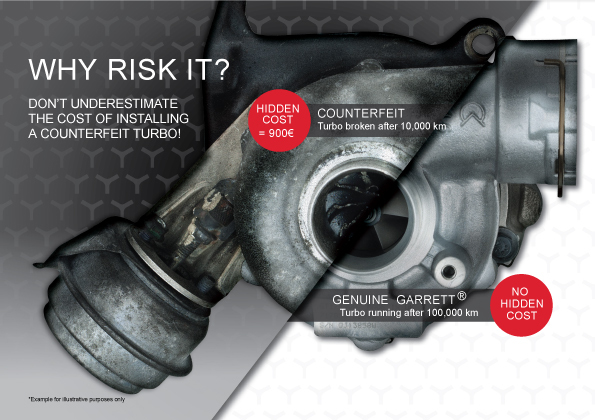 When it’s time to replace your car’s turbocharger, don’t take risks.  When your turbocharger is spinning at 300,000 rpm, and operating up to 1050 degrees Celsius, almost the same isn’t good enough. 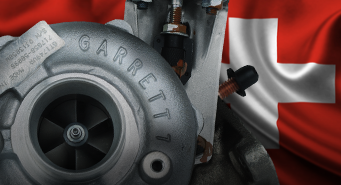 Every Garrett turbo distributed through the global Aftermarket meets the specification demanded by the original car and truck manufacturer. 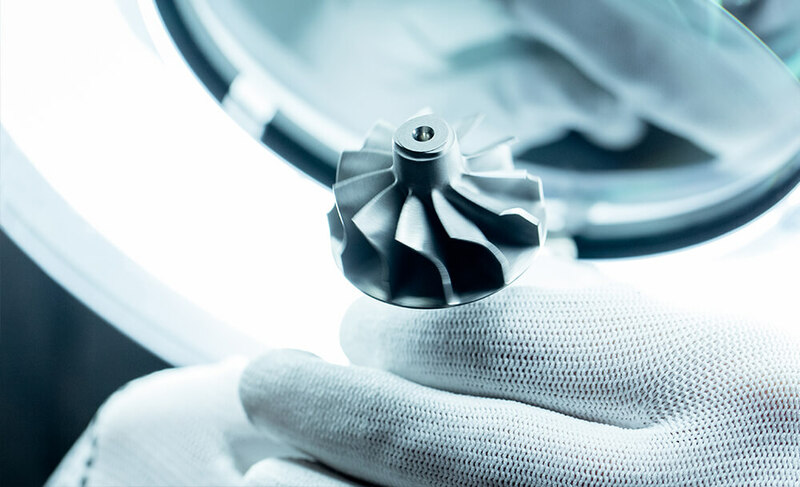 German Federal Department of Transportation (BMVI) includes turbochargers among those auto parts requiring type certification as a means of enforcing environmental and safety targets. 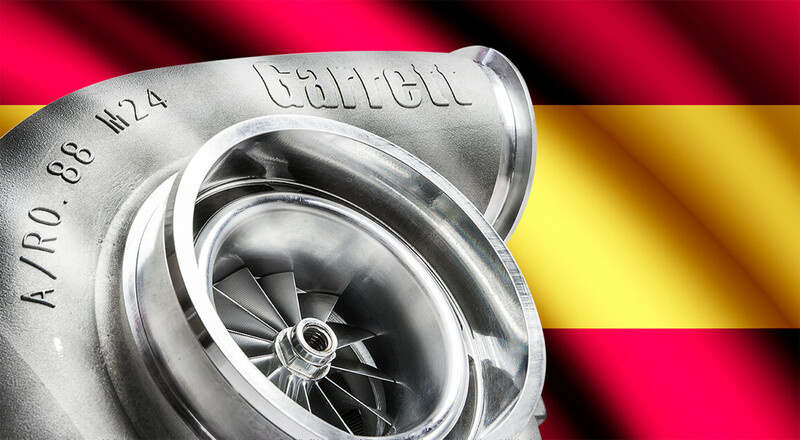 The Spanish Ministry of Industry, Energy and Tourism includes turbochargers among those auto parts requiring type certification as a means of enforcing environmental and safety targets. 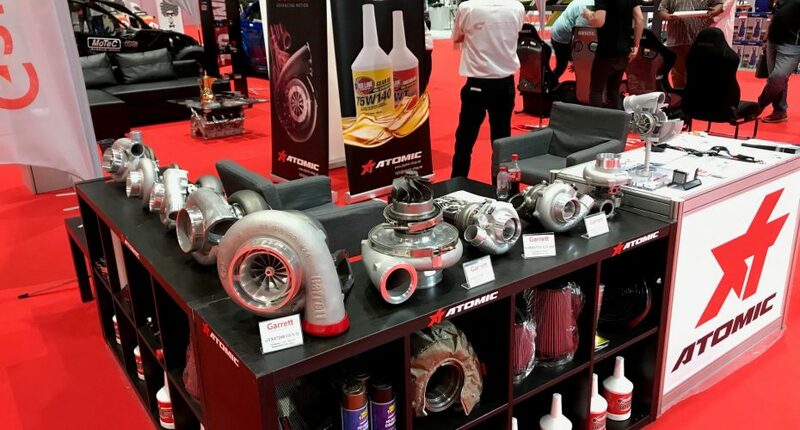 Italian transportation authority follows trend in Europe for including turbos in performance discussions of aftermarket parts which help achieve energy and environmental targets. 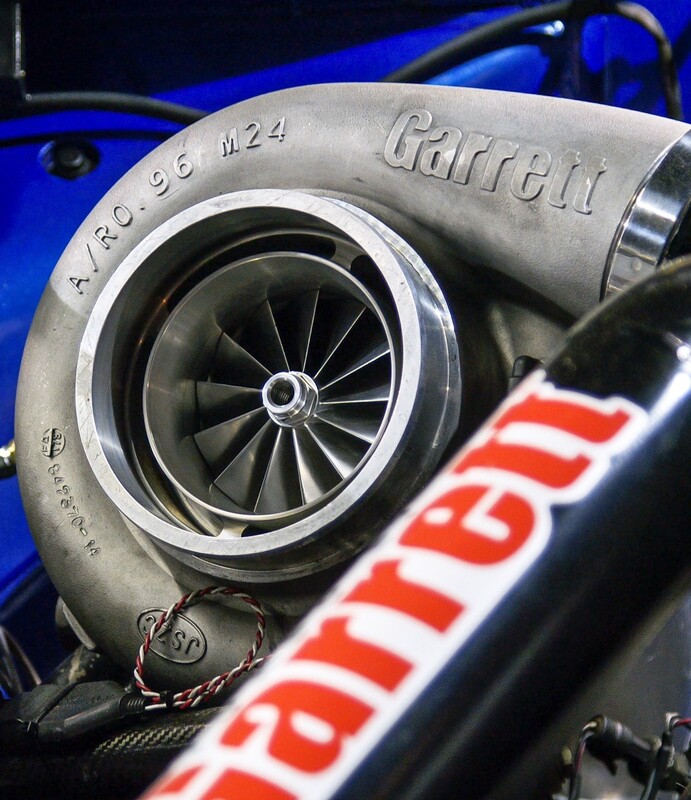 Swiss Federal Roads Office follows trend in Europe for including turbos in performance discussions of aftermarket parts which help achieve energy and environmental targets.  Same performance, same intricate calibration and same whole-life advantages – but with none of the risks associated with the poor- quality copy turbos that are sold around the world as supposed substitutes. Recent product analysis undertaken by Garrett – Advancing Motion, comparing original quality Garrett turbos with remanufactured VNT™ turbos using non-original components and copy turbos, shows that its market-leading Garrett turbos deliver significantly better whole-life value than lower-cost non-genuine alternatives when taking into account reliability, performance, fuel efficiency and longevity.  Some copy turbos fail literally within hours of installation – and the effects can be catastrophic. While bearing problems are most commonplace, the bolts joining the turbine housing to the center housing are also known to ‘relax’, leading to gas leakage, mechanical damage and oil leakage that can in turn contaminate the catalytic converter or the DPF system. 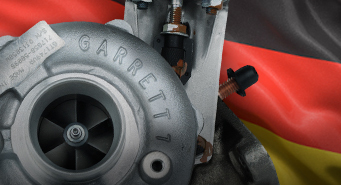 Independent Lab tests show as much as 40% performance gap between genuine Garrett Aftermarket Turbos and Copies.  Download the report below to get more information.